Obviously, the internet is a place of new things every day. A lot of new ideas and concepts are born in the digital world every day. In such a way, many businesses and individuals choose single page website as they find it appealing. As the name implies, the single page website consumes single HTML page to offer the content to the visitor. The visitors do not have to traverse to multiple pages or they will not be taken to multiple pages because the required content or information will appear on the same page – the single page. 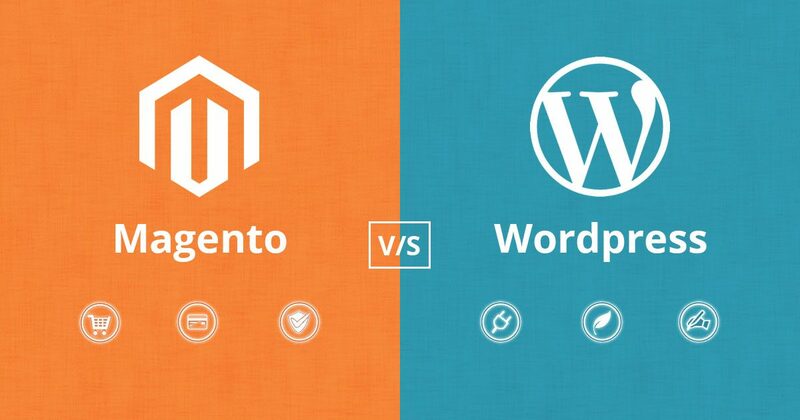 When we talk about single page website we have to discuss the pros and cons to come to a conclusion. 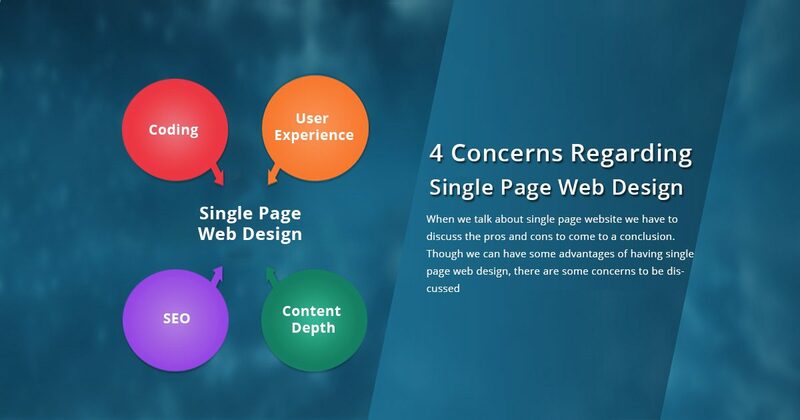 Though we can have some advantages of having single page web design, there are some concerns to be discussed. web design, there are some concerns to be discussed. The ultimate idea of having a website is to provide sufficient and important information to the visitors in a convincing way. If the user does not feel user-friendliness on the site, the primary idea goes vain. Thus, coding becomes a major and one of the concerns of having single page web design. As the content of the entire website appears on the same page, the visitor may get confused if there is much on the same page. It would be difficult for the visitor to obtain the required information of the products if the business has multiple products. The single page web design may be useful for the business that has the single product but not for the business that has multiple products. Listing different products on the single page is not a good idea as navigation will become difficult. Single page web design makes poor user experience. It is important to maintain SEO standards to maintain high position ranking in search engine. The single page web design is not good for SEO due to reasons such as zero chance for internal links, page weight,and single keyword. The single page web design would be heavy because of putting the entire contents on a single page. Moreover, the on-page optimization becomes poor due to lack of internal links whereas it is possible to have multiple internal links in multiple pages web design. Undoubtedly, keyword optimization is one of the key aspects of SEO. As single keyword is maintained on the entire page, the single page web design is not keyword friendly. The web page content provides required and relevant information to the visitor.The content provided on the website should be detailed to ensure quality. Single page web design loses the depth of the content. With a single page, it will not be possible to provide detailed content. This will be a serious concern for the visitor who expects detailed information. The multiple pages web design has sufficient space to give detailed content by which the visitor gets clear information. 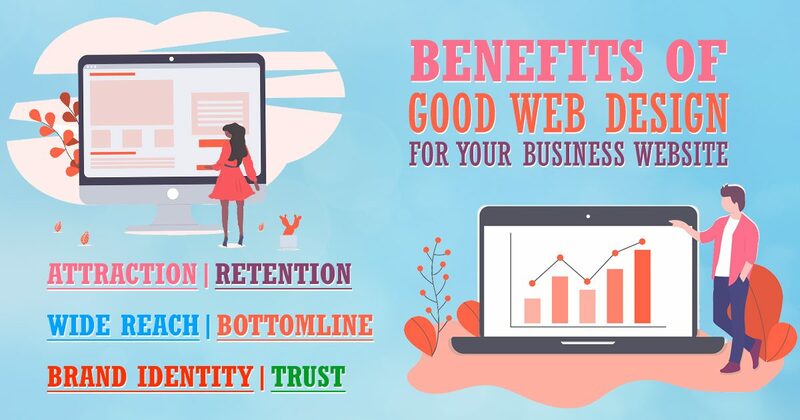 Finally, when it comes to single page web design, it depends on the type of the business and number of products the business lists on the website. 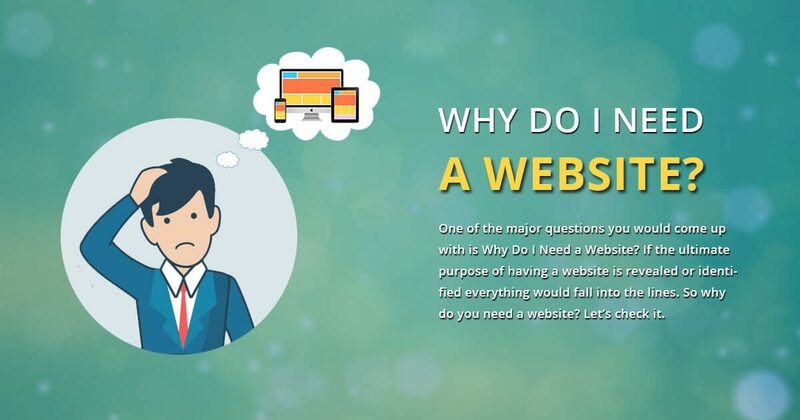 To be precise, if a business considers the website as one of the primary tools to reach the target audience then single page web design is a bad idea. We are living in the competitive world where every business that steps in to the market should be easily reached by the people. No business can be successful these days if people could not reach it easily. 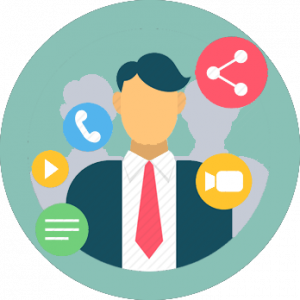 How to make it possible for the people to reach the business easily? An immediate answer for this question is advertising, marketing and promotions. That may be a perfect answer if it includes online space. This is a digital era where people like to spend considerable time online. 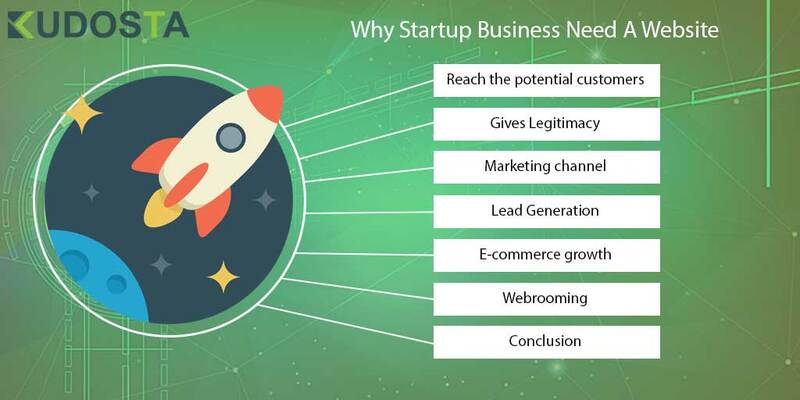 Hence a business or enterprise or a start-up should be available online so that people can reach easily. Having a physical marketing without online marketing is not a wise idea these days. 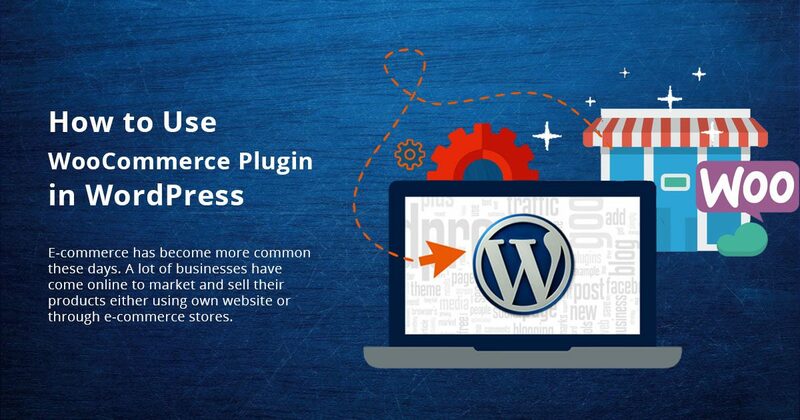 It is obvious that a business can be available online mainly through a website. Being in another website is not a good idea if the business does not have own website. A website for the business has become one of the most important factor that brings the audience/customers/people towards the business. Much number of people that spend online like to buy different things from online. Even the person that does not use to do online purchase spend time online to find different information about the products or services that the person is planning. 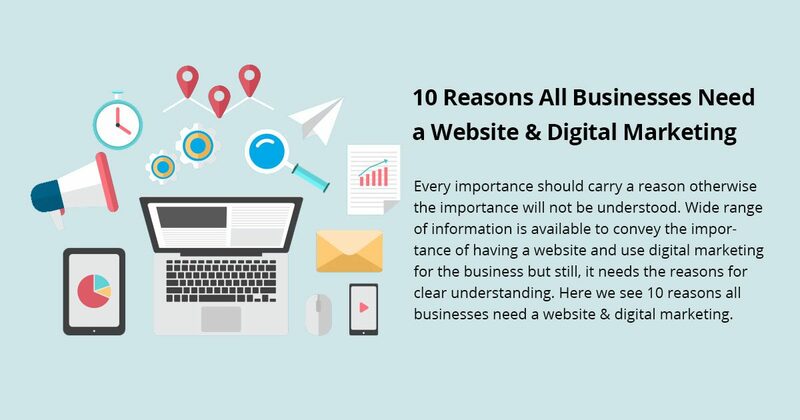 Owning a website is not optional for a business but one of the most important factor that boosts the business growth. 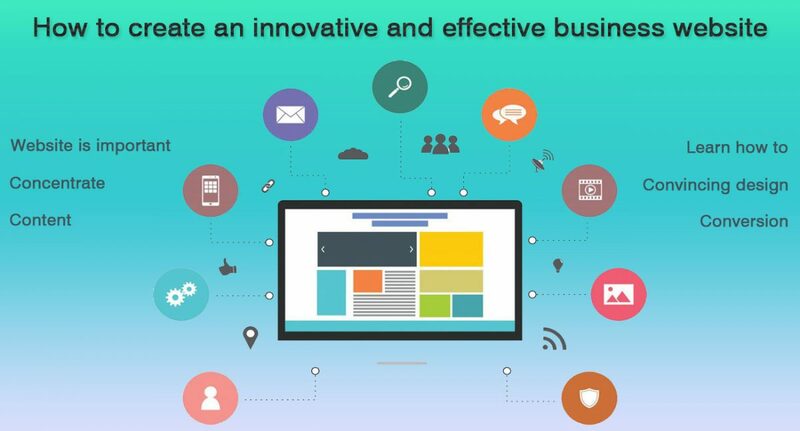 It is nice to decide and take an immediate action to design and develop a business website but it is equally important to know how to create an innovative and effective business website. There are certain important factors that plays significant role in making a business website alluring and effective also. Let’s know some C’s here. When the business website design and development is about to be started, have a plan which paves the way to create innovative and effective website. During planning, plan about how to introduce your brand, products and service in convincing way. Don’t plan just to introduce your business to the audience through the website but also include what makes you different from others in the market. If you are same as other business in the market, people will not make up their mind towards your business. The website design and layout should be convincing. Concentration in design mostly will be on colours and attraction. Actually, the site should be both attractive and also easy for the people to connect with your brand. Make sure that the website has easy navigations that even naive internet user is able to spend time in your website. Make sure that whatever you include in the website should connect the people with your brand. Make sure you follow a standard colour for your brand and give importance to it in the website. The visuals such as images, charts, infographics or whatever it is, everything should connect your brand with the people easily. The visuals play vital role in creating an impact about the brand or the business to the visitor as the visitors usually does not take much time in reading the text content but scans from top to bottom to get some idea. Content is King. Do you know who said this? Bill gates quoted this back in the year 1996. Imagine how much important the content is in this digital era. Moving from visual contents to text, it is equally important to give clear ideas and information through text content. The visitor of the website gets better and more idea about the business and the brand through the content. It should be informative and a call to action type. Make sure that the content makes an impact and also try to maintain the flow and the tone of the content interesting for the visitor to read. Obviously, the visitor does not spend much time on reading the content as said above, so the content should attract when the visitor scans it or takes a glance over it. If the content is impressing and informative then the visitor will spend time in reading the content. 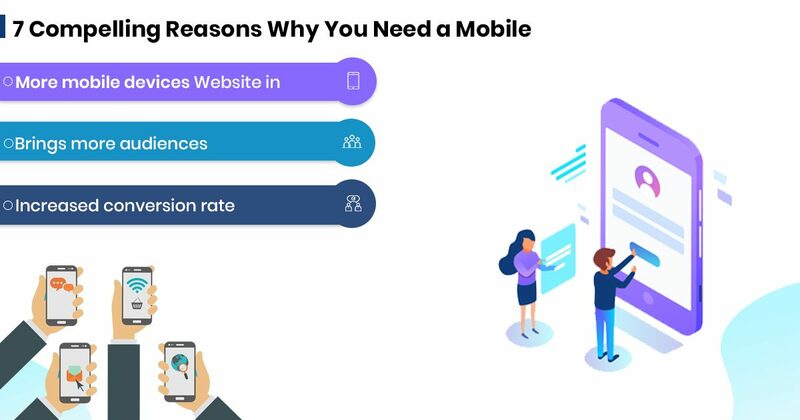 The purpose of the business website is not only to take the business to the people but also to convert the normal audience to a potential customer. 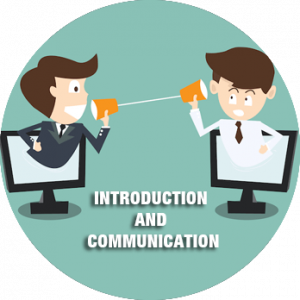 Website is the one of the space for the business where lead generation and sales conversion takes place. The conversion does not take place by having a normal website. 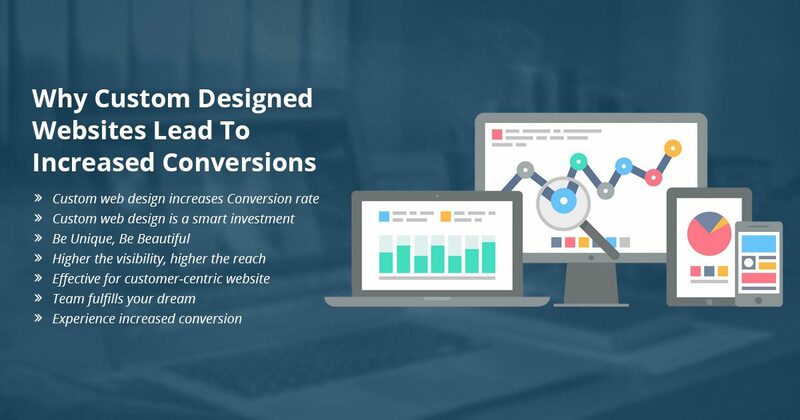 In order to increase the conversion, ration the website should have call to actions sections such as subscribe to our newsletter, email subscription, subscription for free trial, etc. As the visitor is exposed to some of these call to action sections, he or she may try to use it thereby will provide email and other details. This is how lead generation and conversion take place. Therefore, make sure that the business website has call to action sections visibly. Author M. L Swarnkar CEO at Kudosta Solutions LLP – We are a progressive web development company. We understand small business needs &amp; offer business development &amp; website design development at a reasonable price. Get your business online with our Digital Marketing services.